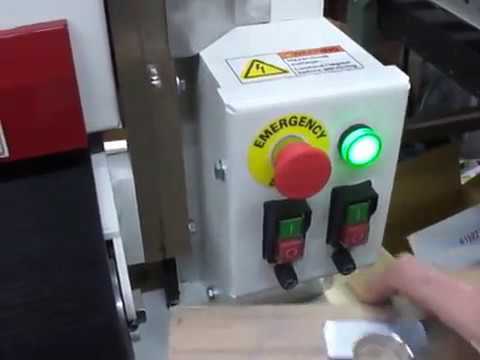 This system includes a Hot Melt Glue Spreader, Door Skin/Door Core Indexing System, and Pinch Roller Press. 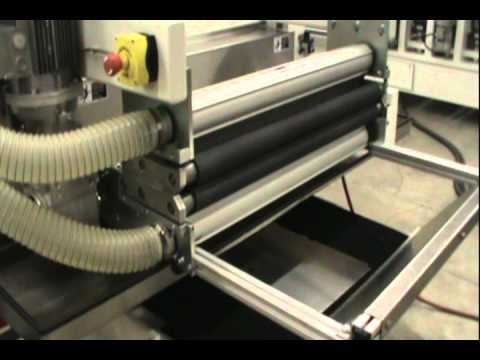 A Hot Melt Glue Spreader and Pinch Roll Press designed for high performance laminating using PUR adhesives for architectural and residential door industries. New Model N3 3775-FB-TB-BB Wet Deburring, Edge Rounding and Finishing Machines designed to deburr or finish ferrous and non-ferrous components. 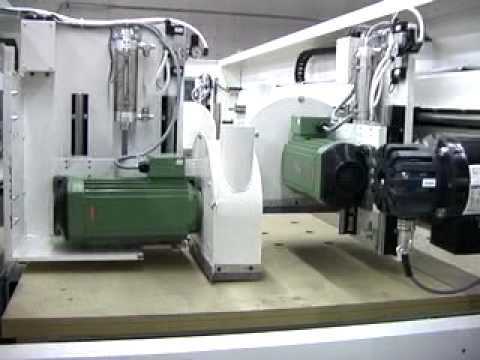 Nautilus Wet Deburring, Edge Rounding and Finishing Machines are designed to deburr or finish ferrous and non-ferrous components. 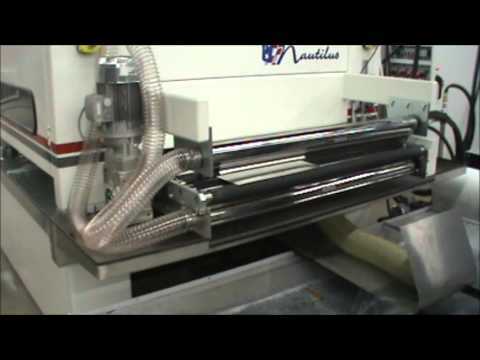 Patriot Dry Deburring, Edge Rounding and Finishing Machines are designed for deburring, finishing, and/or edge rounding. 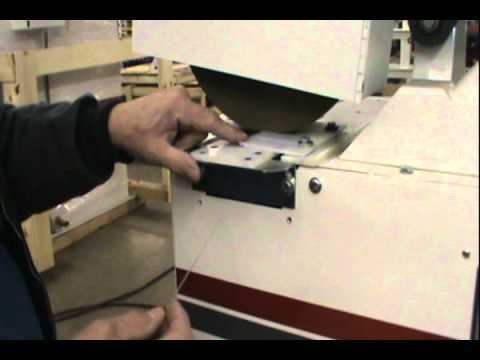 Sidewinder Wet Multi-Directional Deburring and Edge Rounding Machines are ideal for sheet metal parts deburred or edge rounded to eliminate a sharp edge. The NEW Mini 9 (Dry) from Midwest Automation is a compact 9-inch wide deburring and finishing machine. 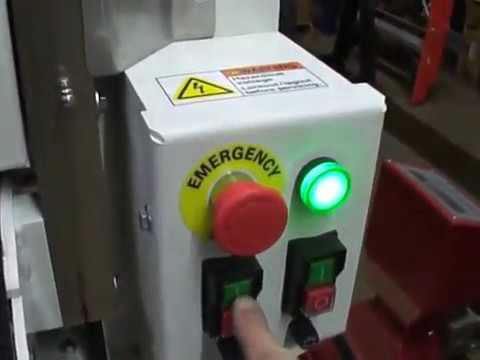 Economical, versatile and reliable in any production environment. Dust collection hookup. 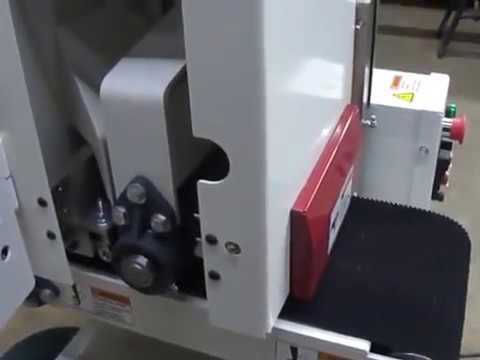 The NEW Mini 9 (Dry) from Midwest Automation is a compact 9-inch wide deburring and finishing machine. 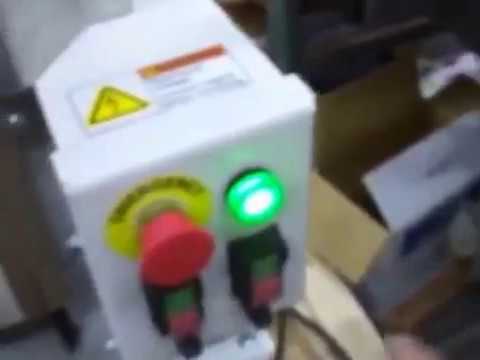 Economical, versatile and reliable in any production environment. 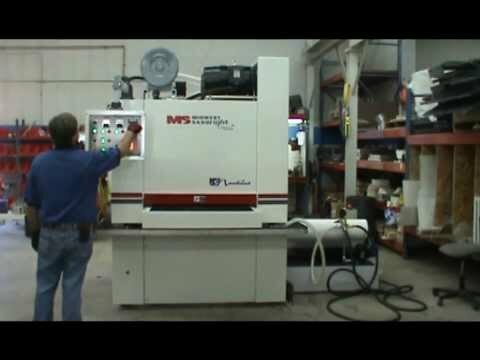 Midwest Automation designs and manufactures a wide range of centerless deburring and finishing machines for wet or dry applications. The RB80 is designed for large diameter parts. Available in one to four head configurations for single pass flow. 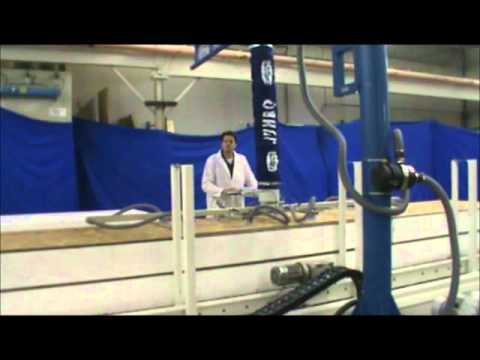 Wet or Dry models. 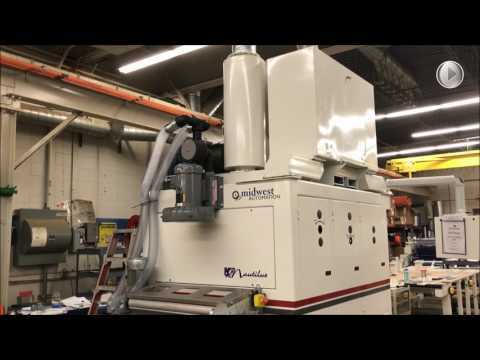 The RandBright® RB10D Dry machine is a portable, benchtop machine for light-duty applications as found in job shops, small businesses, and a variety of light manufacturing environments using non-woven abrasive wheel/brush. 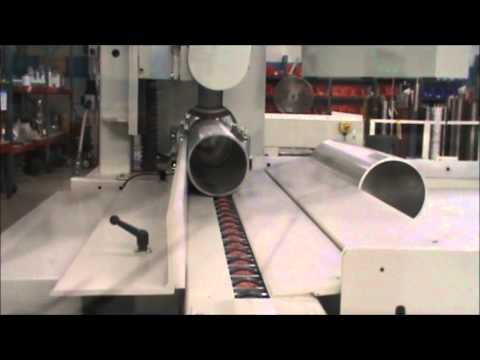 Explorer custom wet or dry deburring and finishing machines are designed and built for the industrial user deburr or finish ferrous and non-ferrous components. 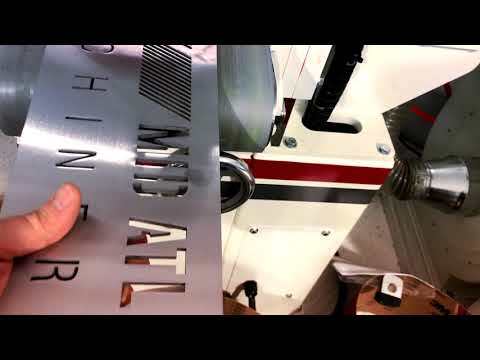 We're pleased to introduce the Mighty 9, Midwest Automation's newest 9-inch metal surface deburring, edge deburring, edge rounding, and finishing machine at FABTECH 2018. 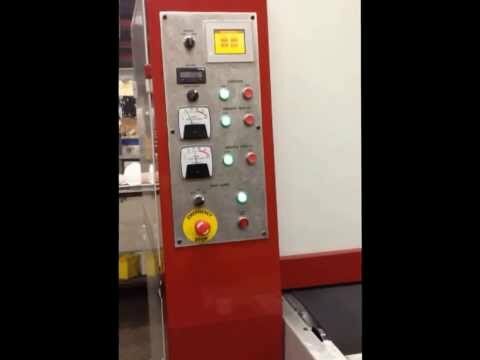 See how this machine can increase your shop's efficiency! 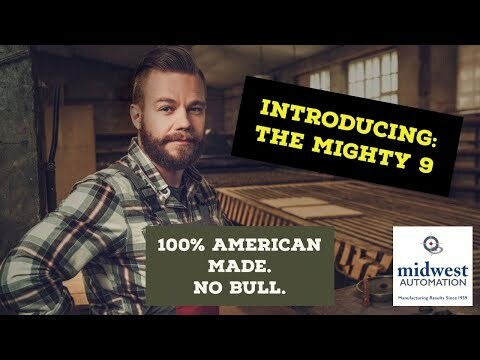 Watch Gary Haider, VP Sales, demo Midwest Automation's Sidewinder TBr deburring and edge rounding machine, the new compact Mighty 9 industrial deburring and finishing machine and Niagara DC 800 wet dust collector. 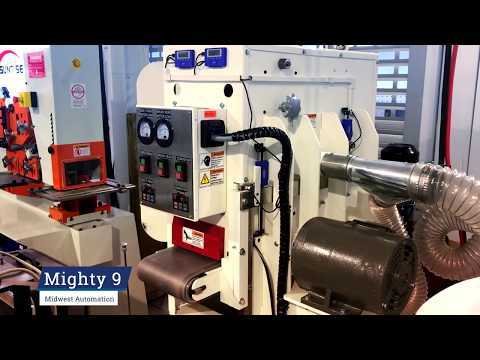 Gary Haider demos high quality, fine finishing on stainless steel using the new Midwest Automation Mighty 9 compact deburring and finishing machine with the new Niagara DC 800 wet dust collector. Perfect parts made with American machines. 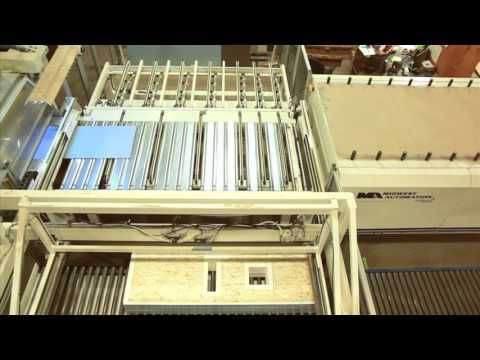 The Eco-Track® system from Midwest Automation is designed for the small to medium size company requiring an economical yet efficient way to produce SIP panels. 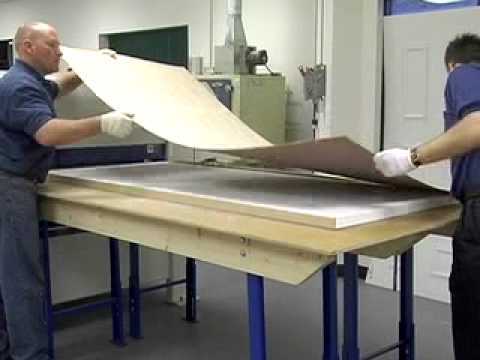 Midwest's Acu-Track® and Eco-Track® Laminating Systems are specifically designed to dispense one-part, moisture cure polyurethane adhesives that are not compatible in a roll coating process specifically formulated as a structural adhesive for laminating OSB to expanded polystyrene (EPS) cores typically used in SIP construction. 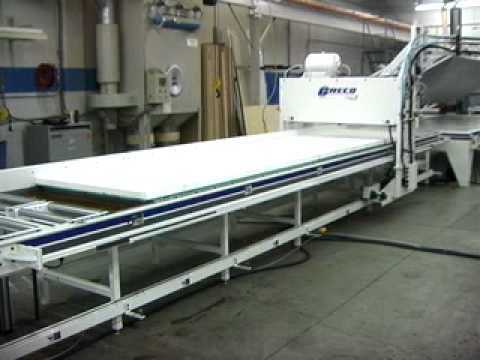 The PS 1050 Horizontal Panel Saw from Midwest Automation is designed for sizing large composite panels as typically found in the SIP and RV industries.